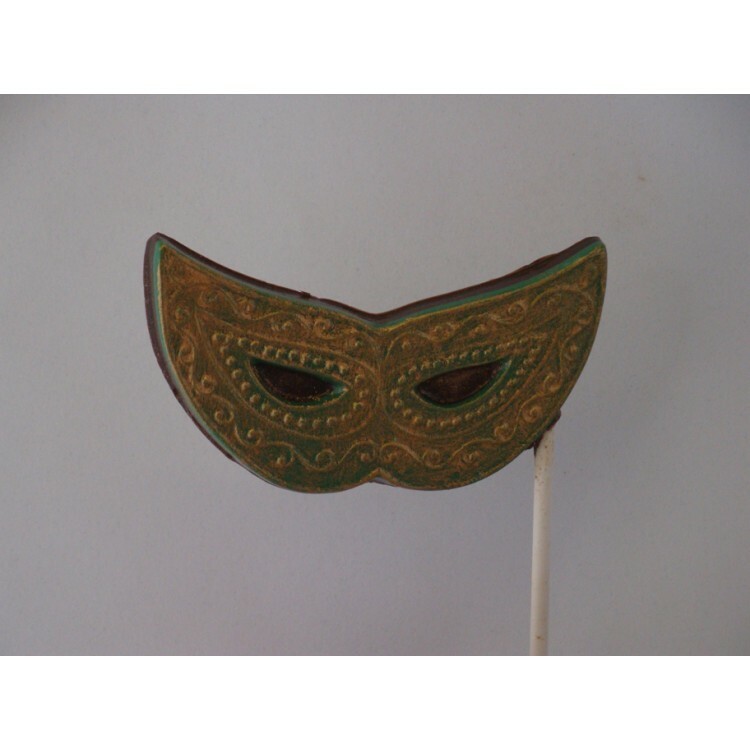 Use Accent #1 to choose the chocolate color for the Mask Color. Add an additional shine to the pop by choosing a Luster Dust Color in Accent #2. Shown in picture is Pop fill color is Dark Chocolate, the Accent #1 is Dark Green and Accent #2 is Gold Luster Dust.